These 16 inch tynex brushes are great for stripping off floor finish and wax. 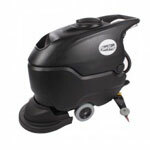 The bristles have a grit impregnated into them for more aggressive cleaning applications. Not to be used as a daily scrub brush, except in those extreme situations, like factories. These brushes may be so aggressive that they will remove the finish off of floors, if used daily. 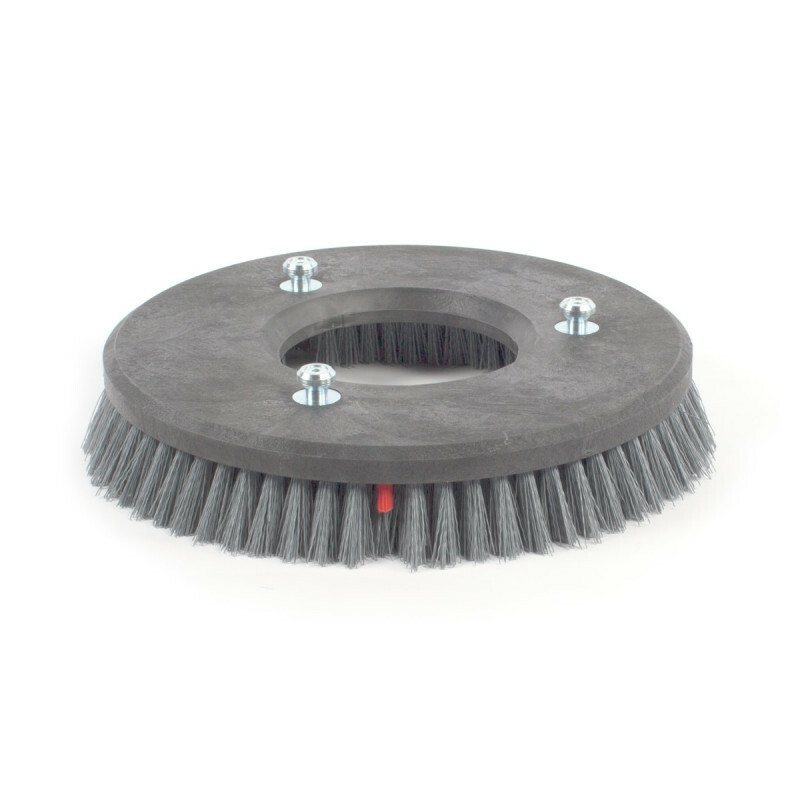 Take a look at our complete line of autoscrubber brushes for other options.